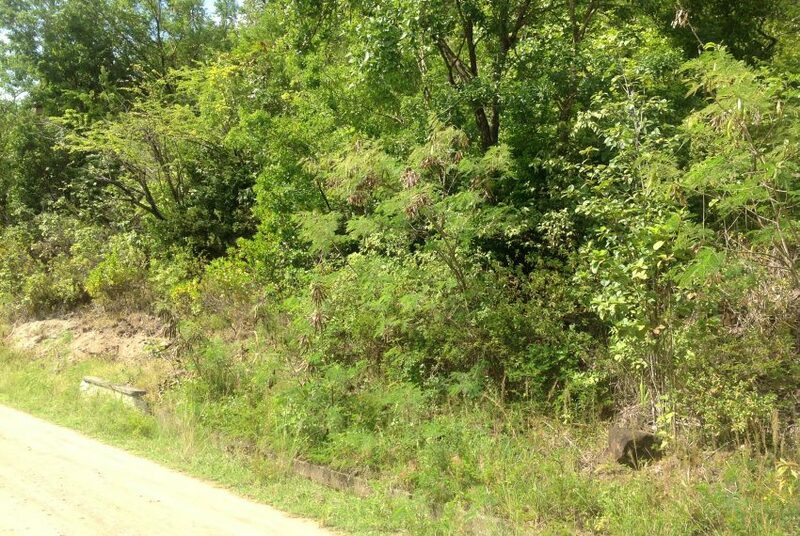 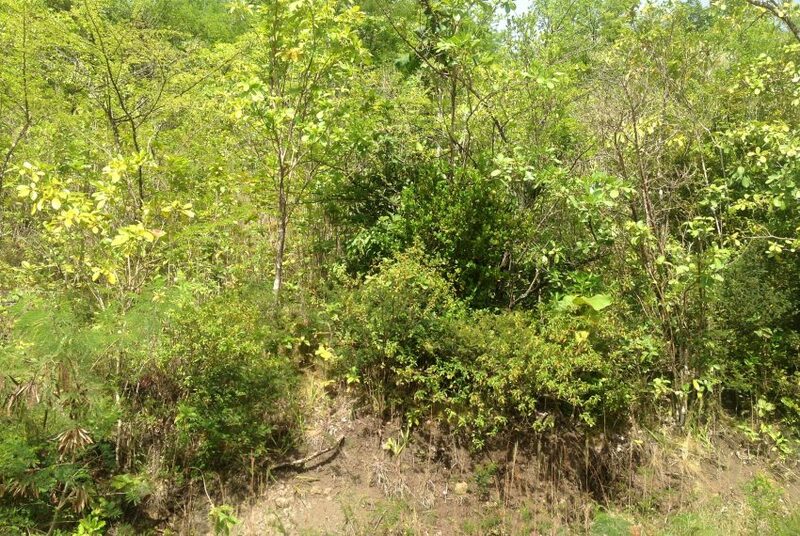 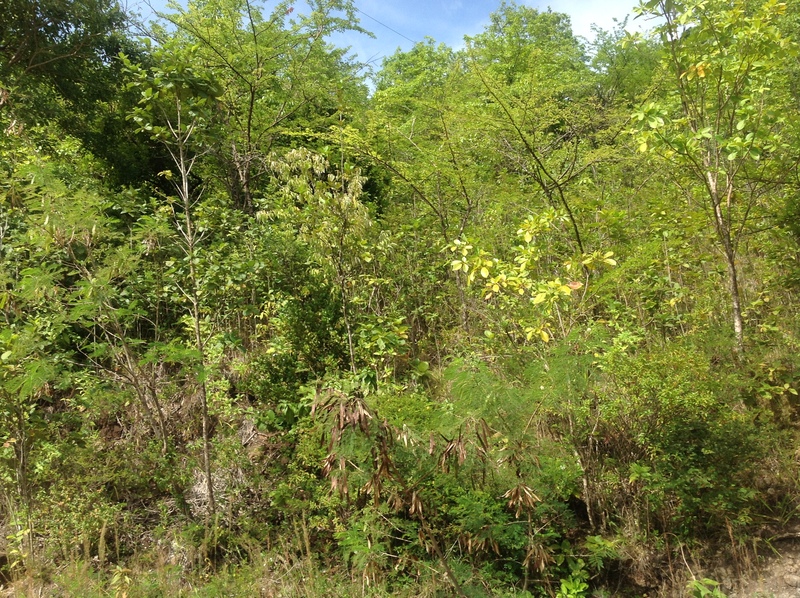 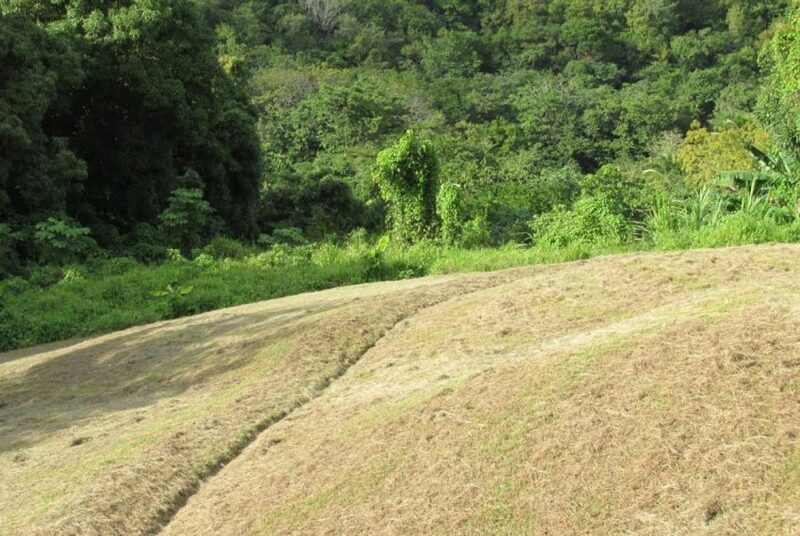 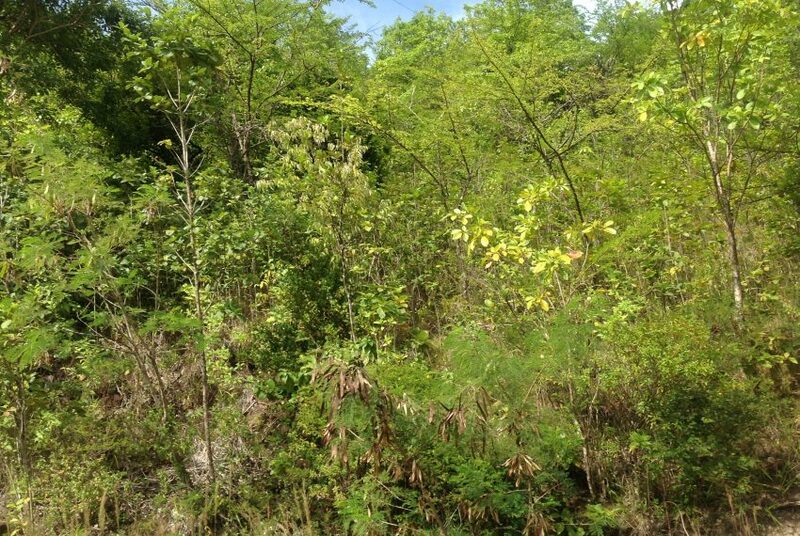 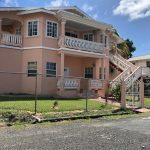 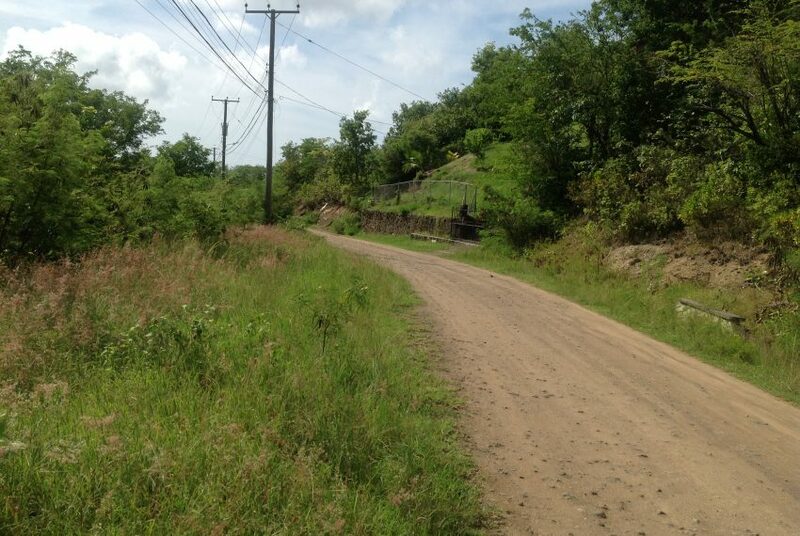 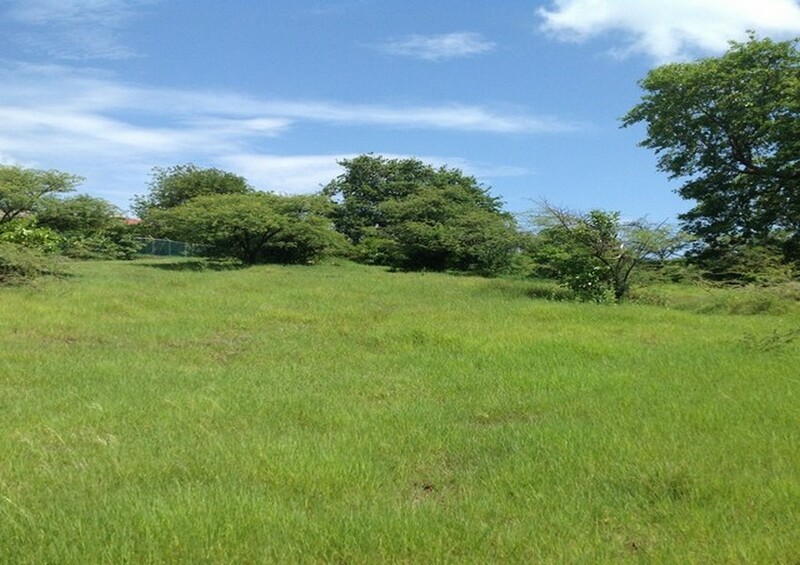 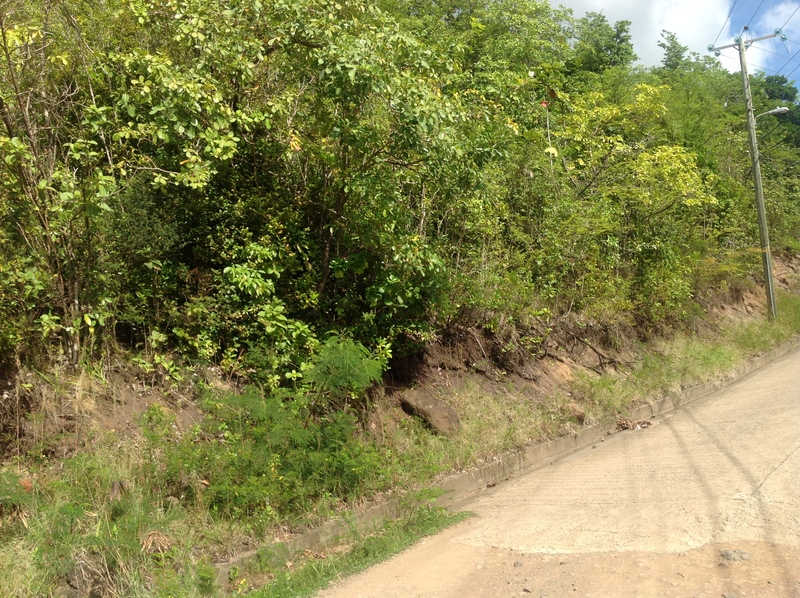 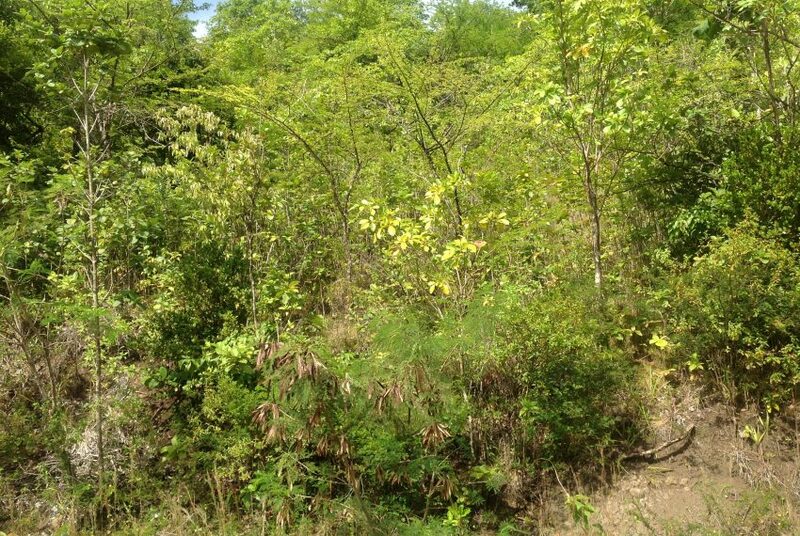 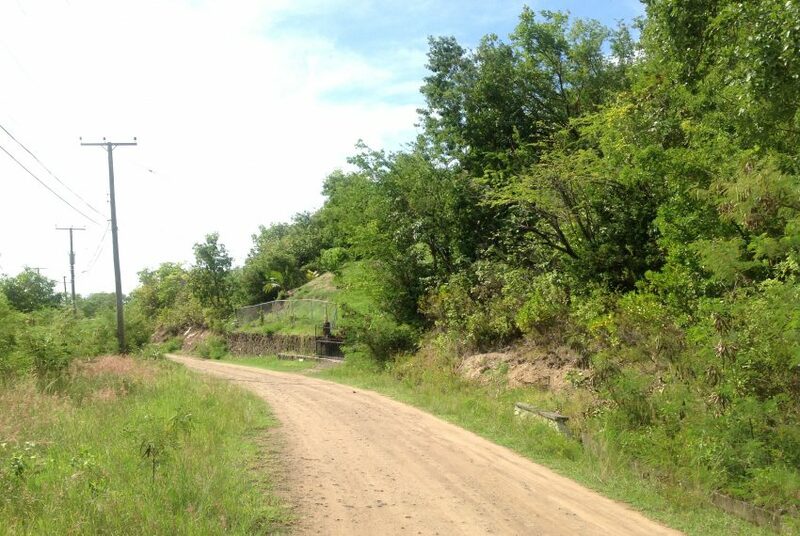 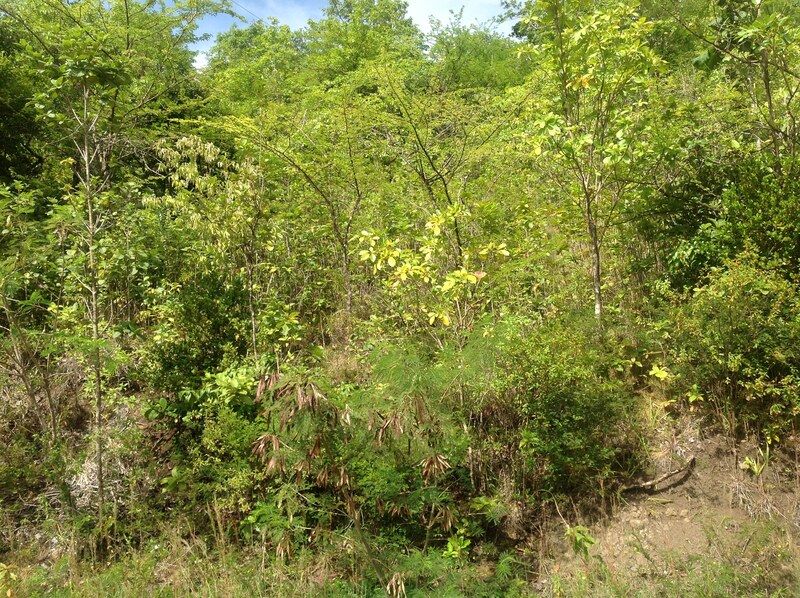 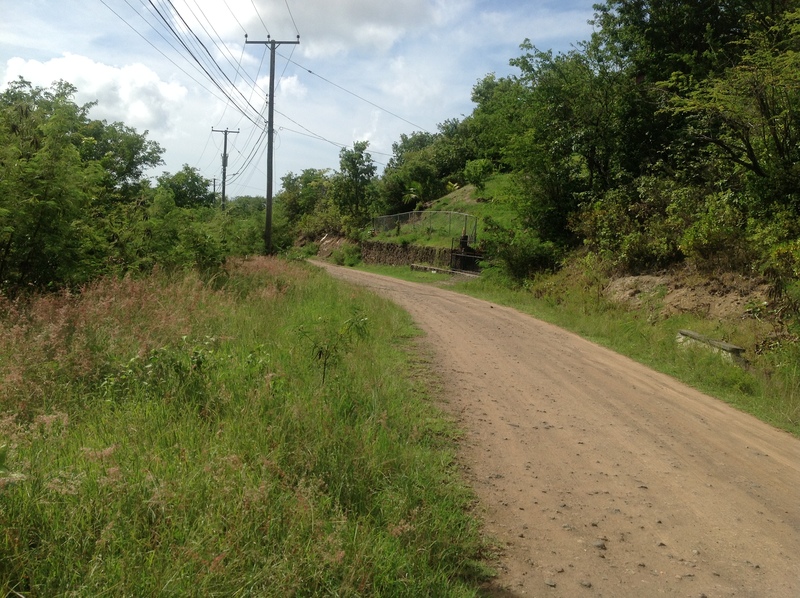 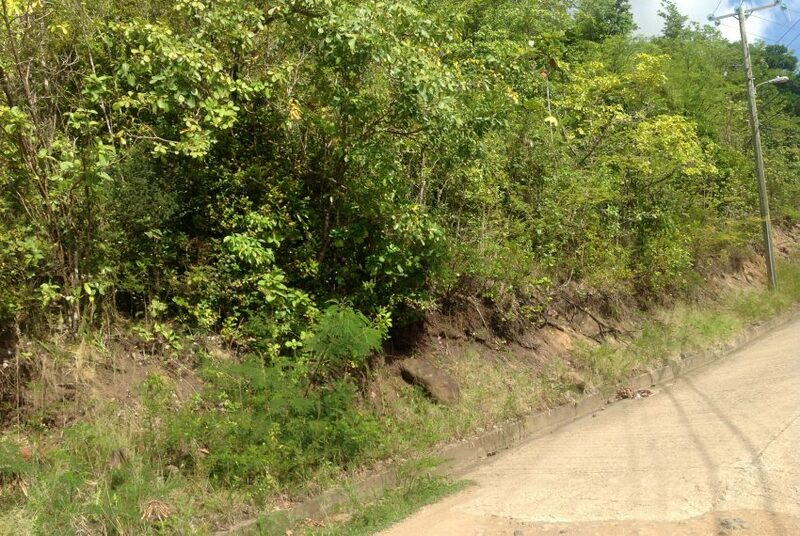 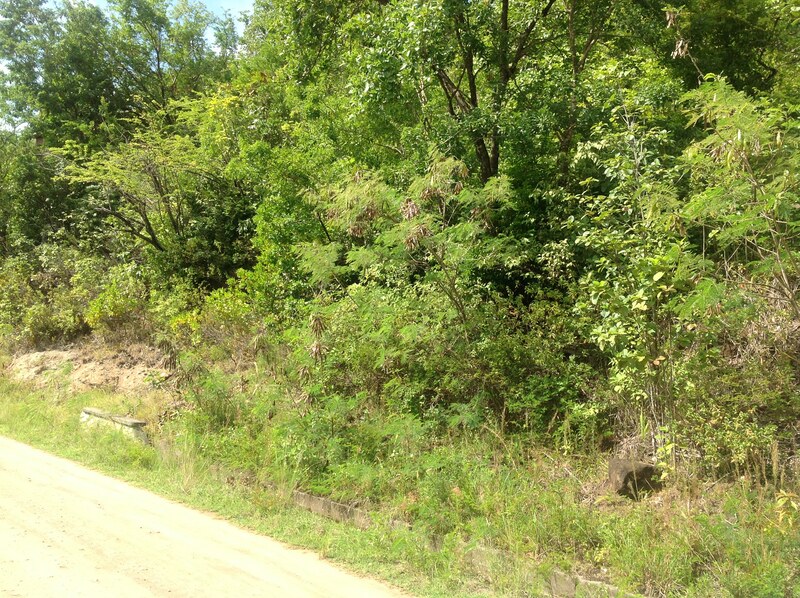 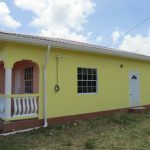 This large Hilltop Lot measures approximately 9,846 sq ft, and sits in a peaceful residential area of Monchy. 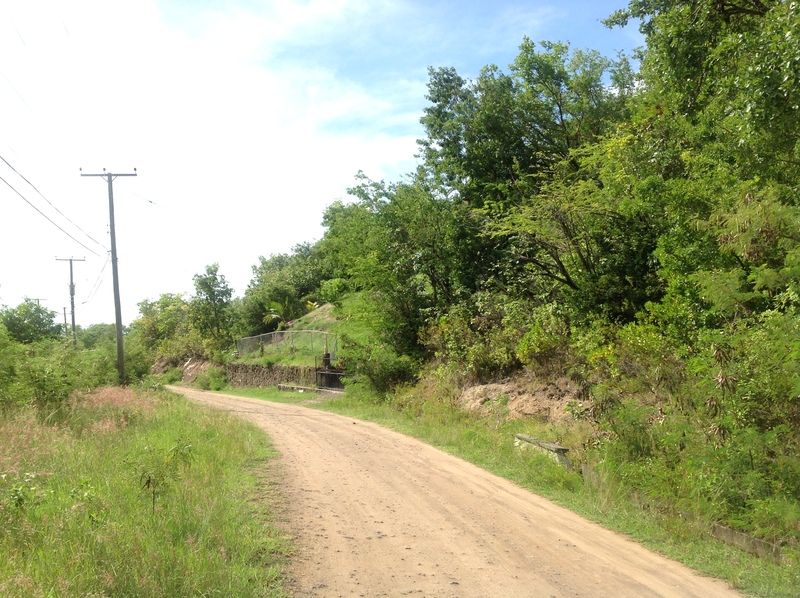 There is easy road access and all utilities are in place. 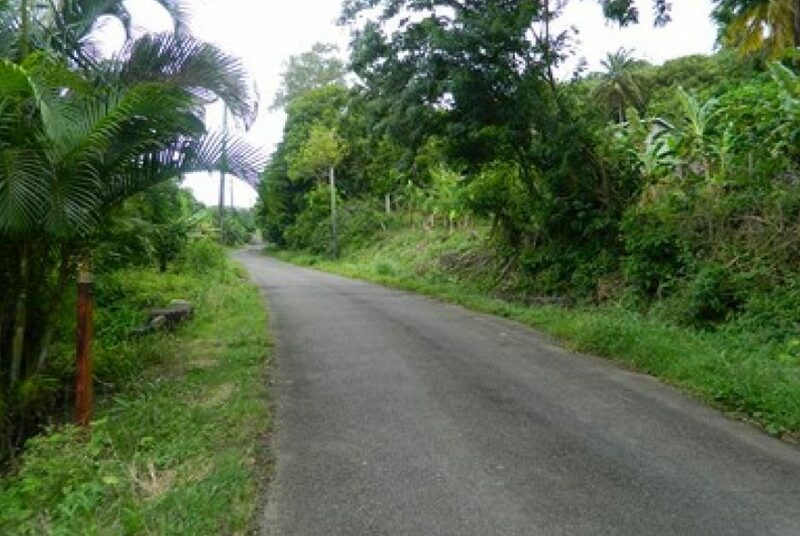 There are peaceful views from this lot which overlooks the Riviere Mitant and the Monchy basin. 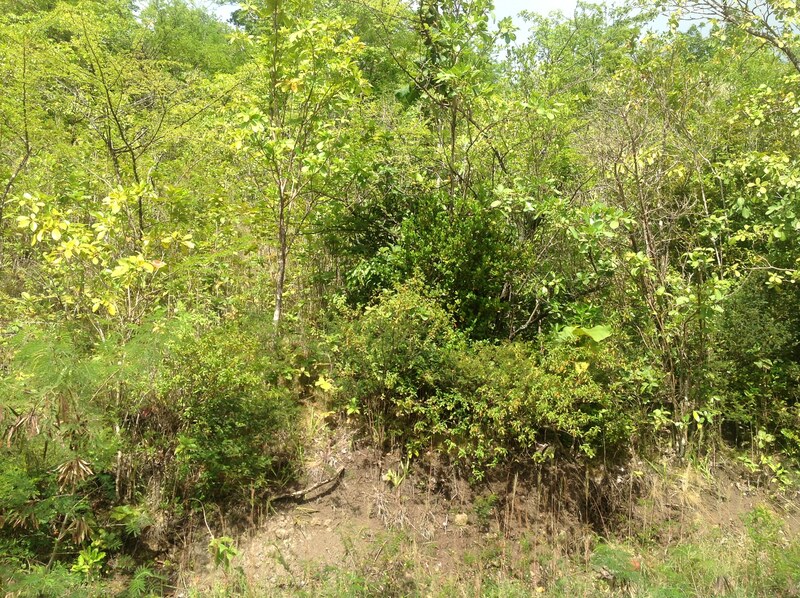 This lot is ready to build.